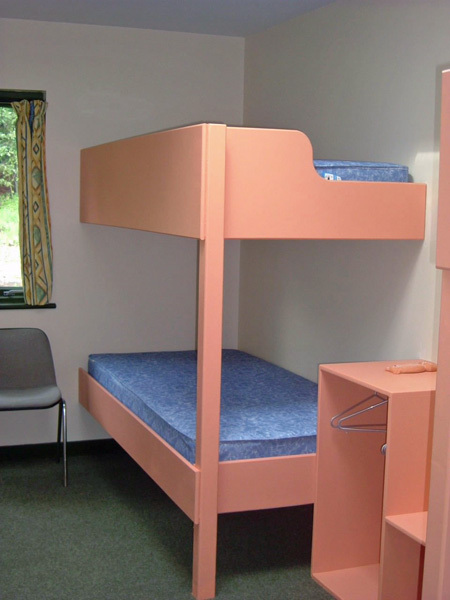 The Earth House is a residential building which accommodates 40 people in 2 large dorm rooms (one sleeping 18 and one sleeping 14) and 2 4 bedded en-suite leader rooms. 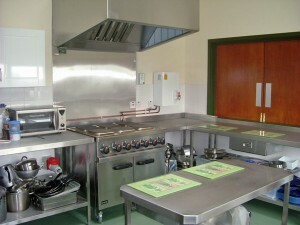 The building also has a large dining/ activity room, large kitchen and separate first aid room. There is a handy boot room to leave and dry all of the outer wear and two large bathrooms including showers. Access to the building is generally through the boot room where boots and wet clothes may be left to dry before users move via the hallway to the main lounge/diner and kitchen. 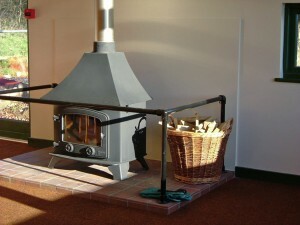 The main room can be divided to provide a smaller lounge space, really cosy with the wood burning stove. The kitchen is fully equipped (6 hot plate hob and oven, large fridge, chest freezer and constant water boiler) for 50 people is connected to the main room with a door and serving hatch. There are plenty of tables and chairs. 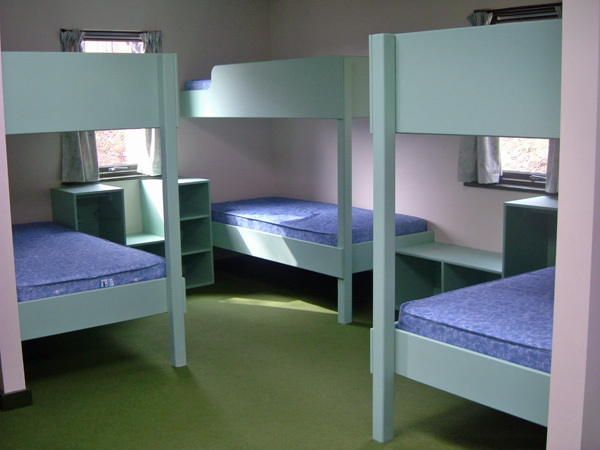 From the hallway a short flight of stairs leads to a corridor with one 18 bedded dormitory, one 14 bedded dormitory and two 4 bedded leaders, rooms each with en suite facilities, giving a total capacity of 40. 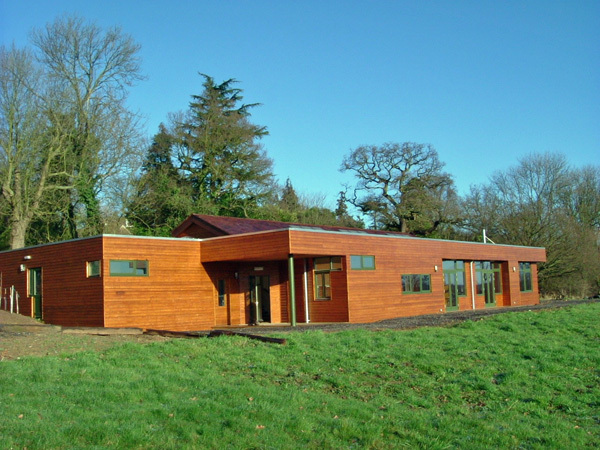 There are also two toilet and shower rooms plus a disability toilet/shower suite. A first aid room completes the accommodation. 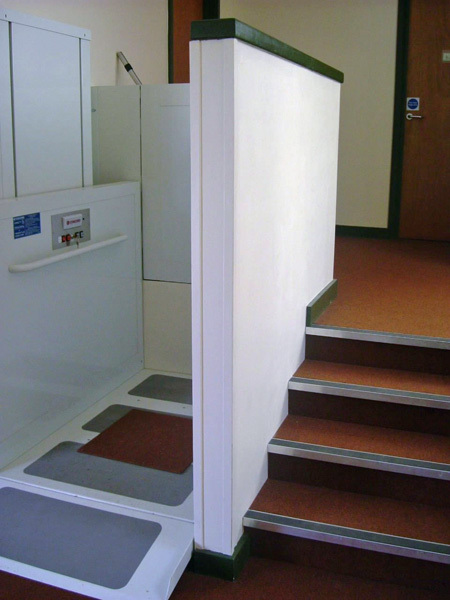 Access to the building is on one level and then the upstairs rooms can also be accessed by means of an internal lift. 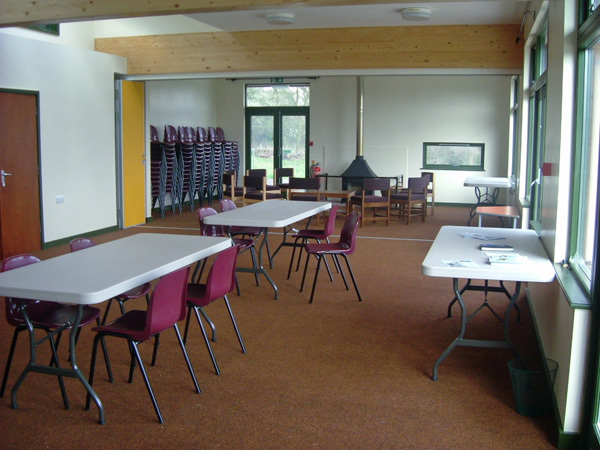 For large events additional crockery and chairs can be made available. Overlooking the main campsite, the Earth House has a large patio where traditional board games are marked out using the patio stones. 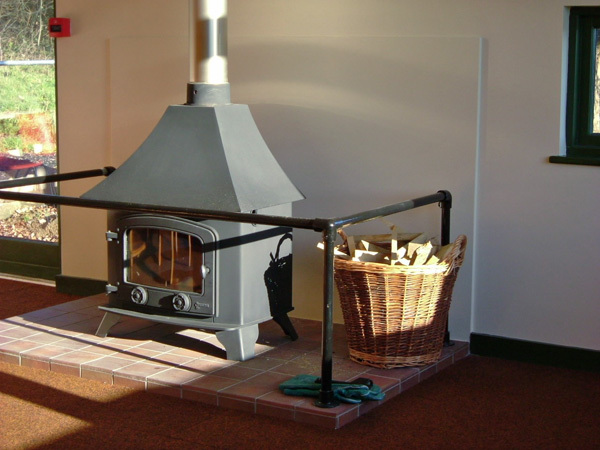 Equipment is freely available for patio and lawn games.